Vinyl wrap advertising is an inexpensive way to get the name of your business out there. However there are several guidelines to follow to make sure your vehicle branding succeeds. 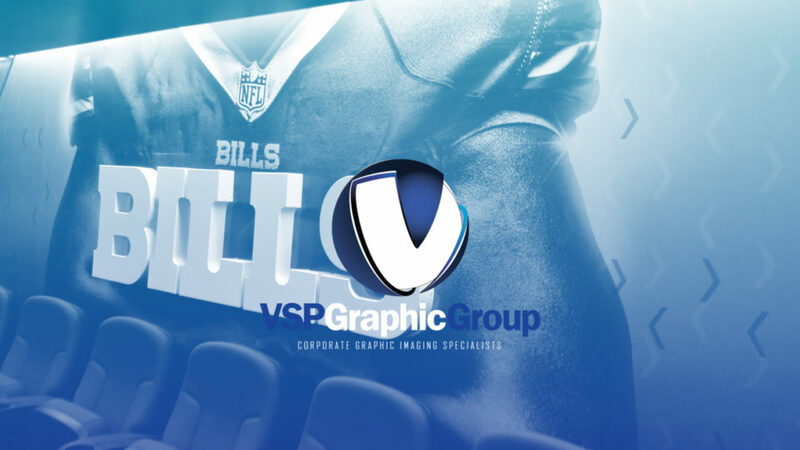 VSP can help you with both the design and installation of your vinyl marketing graphics. Custom car wraps are becoming more and more popular each day. Here’s 4 common styles of custom vinyl wrap for cars that you should know about, brought to you by VSP Graphics Group.